Do you need to partner with a trucking service to run your business? Click here to learn how to pick the best trucking company to handle your freight. In North America, trucks are responsible for moving 63.3 percent of all transported freight, accounting for $720.8 billion of the $1.1 trillion this industry is worth. With so much freight moved by trucks each year, the demand for quality freight companies is higher than ever. 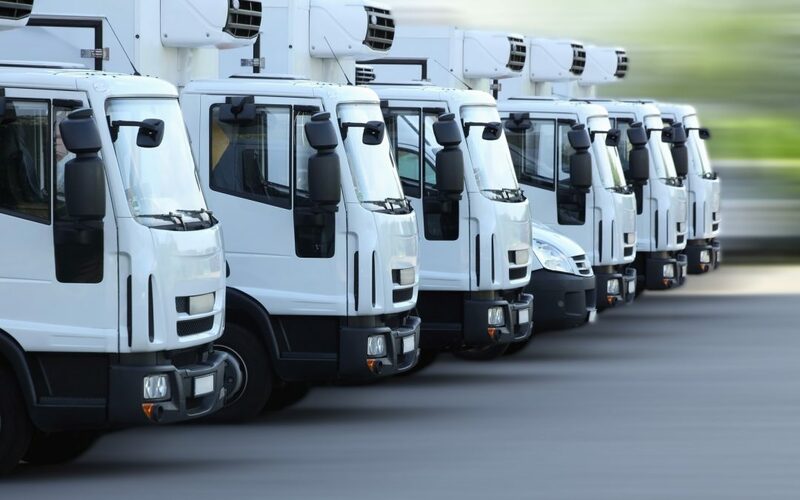 If you are searching for the best trucking company to move your goods, you may be a bit overwhelmed by all the options. Don’t worry. Here you can find some tips to help you choose the right company for your needs. A quality freight company will have the equipment and staff needed to load and deliver all goods in a timely manner. If the company you’re considering doesn’t have the proper equipment or right staff, you may have to pay more. That’s because it will take the company even longer to handle even the simplest of tasks. If you have palletized freight, you need to find a company with a forklift (or similar equipment) or loading is impossible. If you have loose freight, more can fit into the truck, as you can stack it. However, because you must stack freight manually, you’ll need more manpower. Be sure you consider your loading needs and find a company that can accommodate them. While this may seem obvious, there are some many things to consider, some people may overlook this important factor. You need to ensure the company you want to hire is properly licensed and insured. Don’t take the company’s word for it. See the certificates and make sure they are current. When selecting a trucking company, you also have to consider load size. Some companies are only going to allow full-size loads, while others allow partial loads. If you are going to encounter a time when you’ll need both options, then choose a company that offers this. If not, you are going to have to switch from one company to another to have your shipping needs met. How the trucking company’s staff interacts with you on a personal level will play a significant role in your decision. If the company has unprofessional staff members, you may assume they aren’t going to properly handle your goods. The goal is to find a company with professional, well-dressed, and friendly staff members. It’s important to look at the equipment the company will use to move your goods. Are the trucks in good shape? If they aren’t properly maintained, you may experience costly delays. Take the time to visit the trucking company’s headquarters and see the condition of the fleet. If you are searching for the best trucking company, it is essential that you keep the tips above in mind. These will help you find the best and avoid the worst when it comes to your freight shipping needs. If you need more information about the services offered by a quality freight company, reach out to us. Our team will be happy to answer any questions you may have.